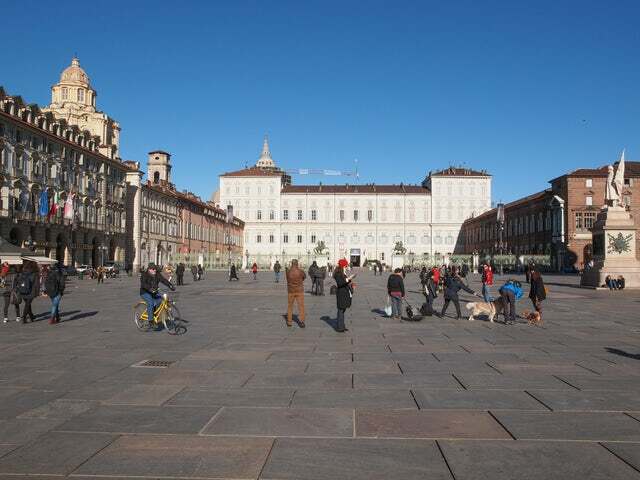 Turin is an important touristy city located in Piedmont Region of Italy. It is nestled on the left bank of Po River and overlooks the scenic Susa Valley. The city is surrounded by the ice capped western Alpine Arch. Trust me when I tell you that you will have a time of your life in this romantic city. Its art galleries, restaurants, churches, palaces, opera houses, and piazzas are out of this world. Its architecture features baroque, rococo, neo-classical, and Art Nouveau styles of building - as if to remind the 'Torinos' that theirs was a beautiful city before the WWII. Below are a few things that a tourist or a business traveller needs to know about the city. 1. Lucky for you as a tourist, the city has more first-class accommodation than you would ever need. After hosting the 2006 Winter Olympics, the city was left with first class tourists' infrastructure that keeps the guests happy. 2. The first recorded inhabitants of Turin were known as the Taurini, an ancient Celt-Ligurian people. It later served as a Roman camp, a medieval trading outpost, the home to House of Savoy and later as the capital of Unified Italy. 3. Like all cities in Europe, Turin has a dark spot in the past. The Italian fascists Benito Mussolini subsidized the Turin's auto industry so that it could provide the Italian armed forces with vehicles during the WWII. As a result, it became a target of the German war palnes and was heavily destroyed. 4. Sorry to those who love ancient things. Turin is a modern city, with most of the infrastructure there being built after the Second World War. Most of the ancient city went into destruction under the German bombs. 5. Turin is the capital of Italian industry producing everything from cars such as fiat to confectionaries such as chocolate. Turin is as alive as London or Berlin and yes, its night scene is as active as any place you can think of. For those who love sports, you are in luck. The Italian Serie 'A' champions Juventus are based in Turin and you will be treated to first class soccer action. Finally, the world Turin comes from the Italian word 'Torino' which means 'little bull'.